For this week’s Preppy Style Series post, I’ll be focusing on my all time favorite preppy accessory: preppy headbands! Seen on everyone from TV characters like Blair Waldorf and Charlotte York to socialites like Grace Kelly and Kate Middleton, headbands have long been the favorite accessory of preppy girls everywhere. But people often ask: where do I find good headbands? From your favorite preppy stores to websites like Etsy and poshmark, you can find amazing preppy headbands in so many different places. So this week, CF has you covered and we are going to share out 8 favorite preppy headbands of the moment! People often think that preppy girls just stick to the basics when it comes to styles and color schemes. While we do love classics, we also love to have fun and experiment with different prints. 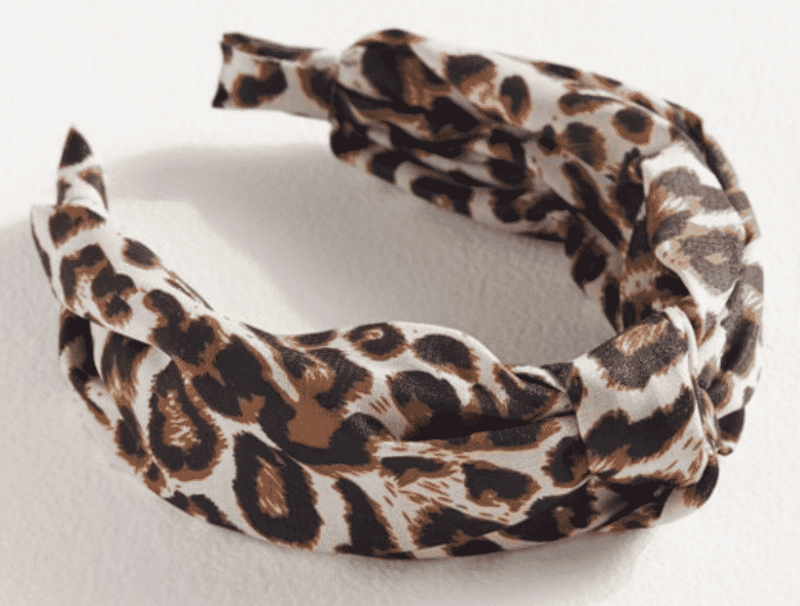 This knot headband from Urban Outfitters is the perfect addition to your collection and will keep you looking fierce wherever you go! For those of you who are Gossip Girl fans, this headband should be very familiar to you. Blair Waldorf wears it in the season 2 finale and she looks AMAZING! 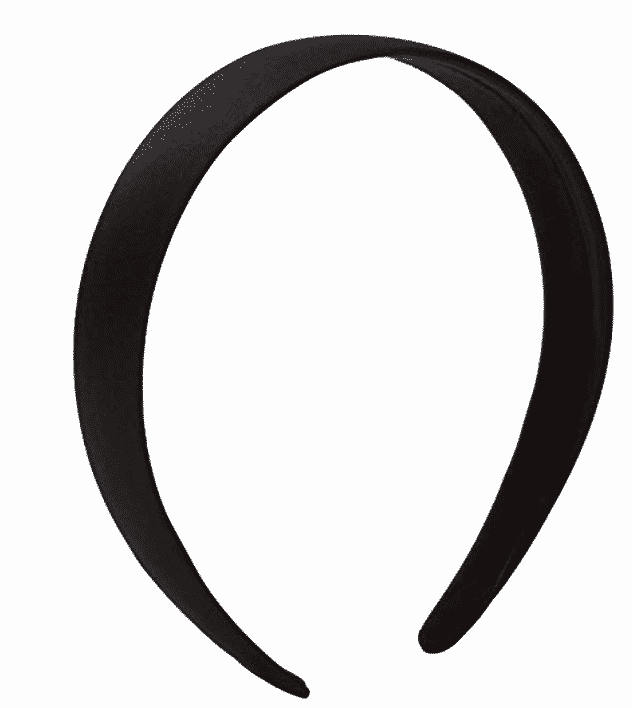 Since the headband is elastic, it works perfectly with all different hair types and styles. 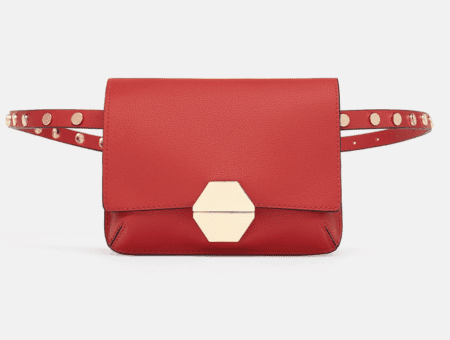 You’ll want to add this to your closet ASAP! 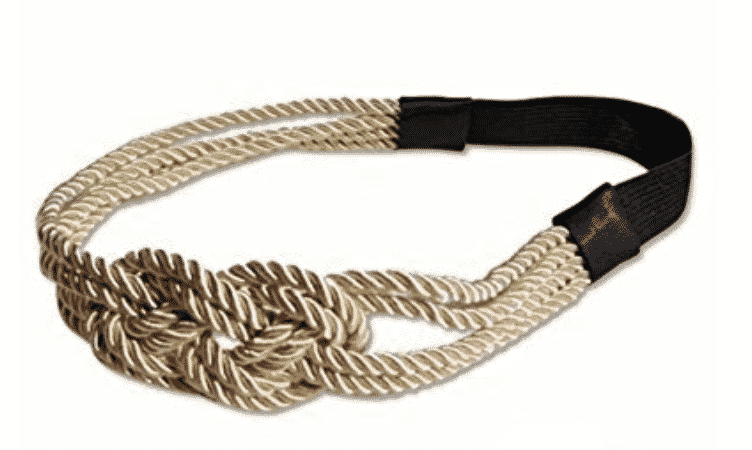 I talked about my favorite preppy winter accessories before, and to add to that, here’s a headband that will look great in the winter season. 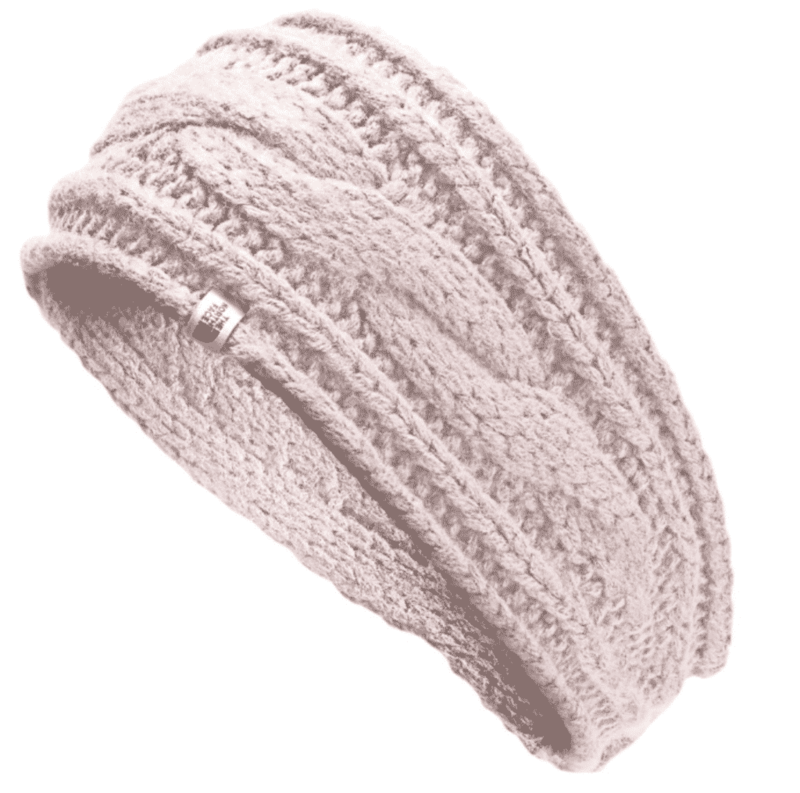 This cable knit winter headband is one of my favorite preppy headbands available right now. It will make sure the hair stays out of your face as well as keep you warm and looking fabulous! 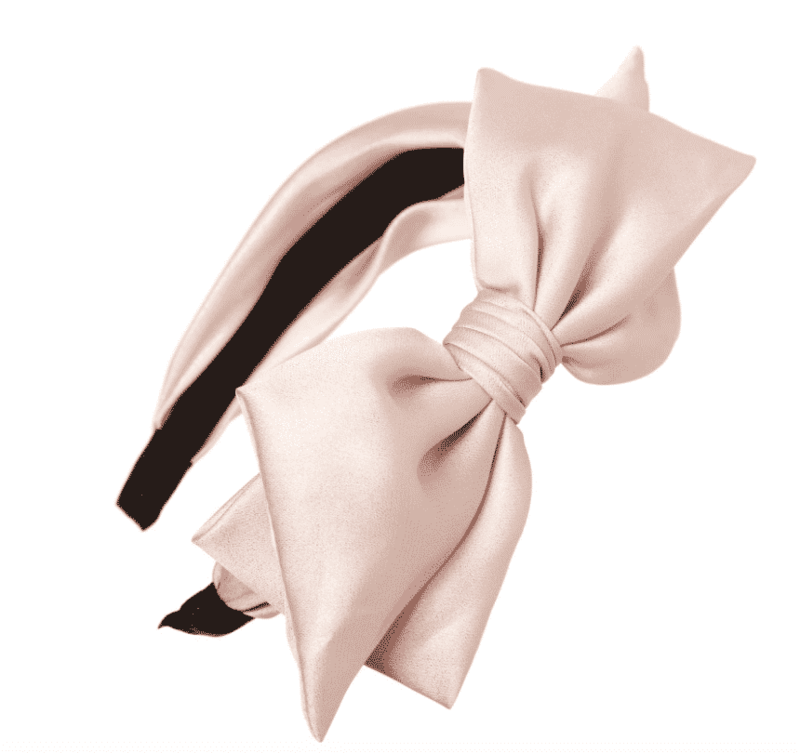 No preppy girl’s closet is complete without a classic satin headband. 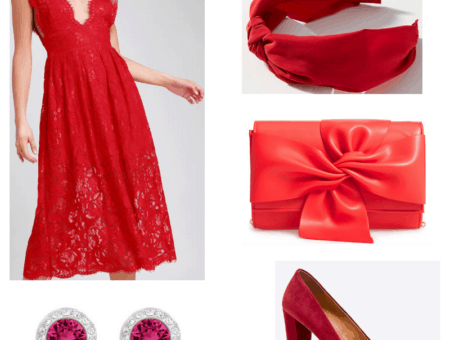 They go with every outfit and are timeless. If you don’t have one of these yet, get one ASAP. You can get four on amazon for only $8.99! Preppy girls love pearls. Combine pearls and headbands together and we go crazy! 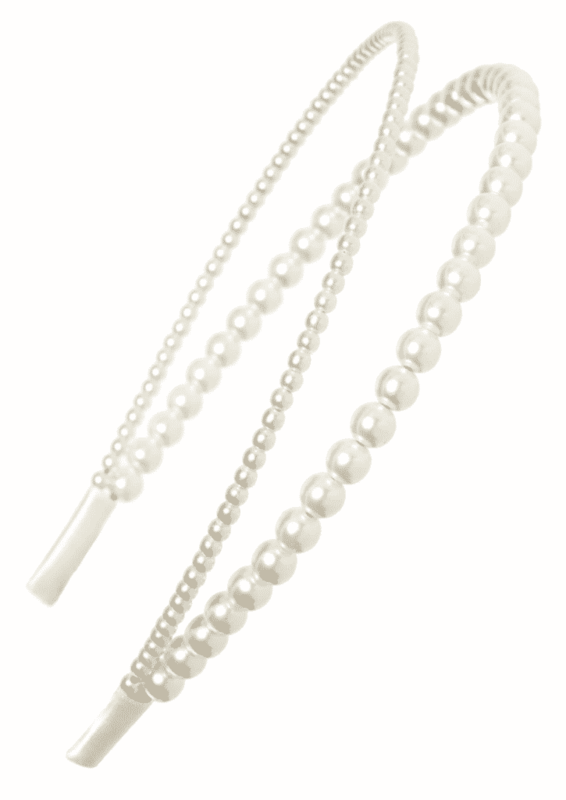 This pearl headband is so ladylike and elegant. It adds an extra glow to any outfit and is stunning. It’s for sure one of my favorite preppy headbands and I never get tired of wearing it. Preppy girls love flowers. They’re so delicate and feminine. 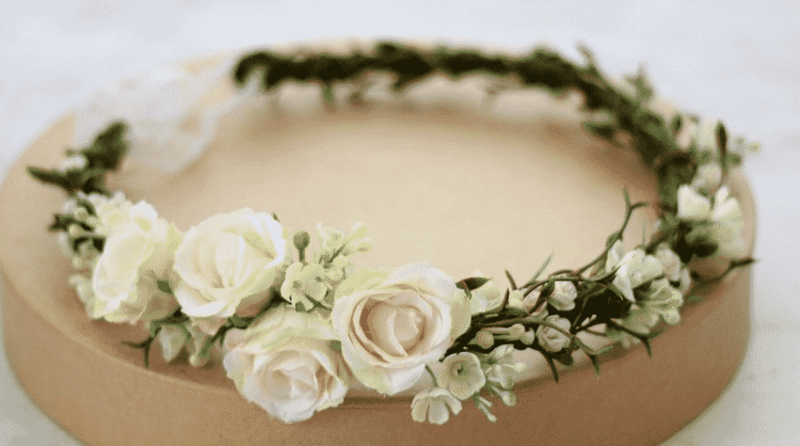 So why not add flowers to your headband repertoire? Whether you have a party in the summer or spring or are going to a music festival, flower headbands never go out of style! You can find them in so many different variations to fit your specific taste. Every girl needs a little more sparkle in her life. Why not do that with a headband? 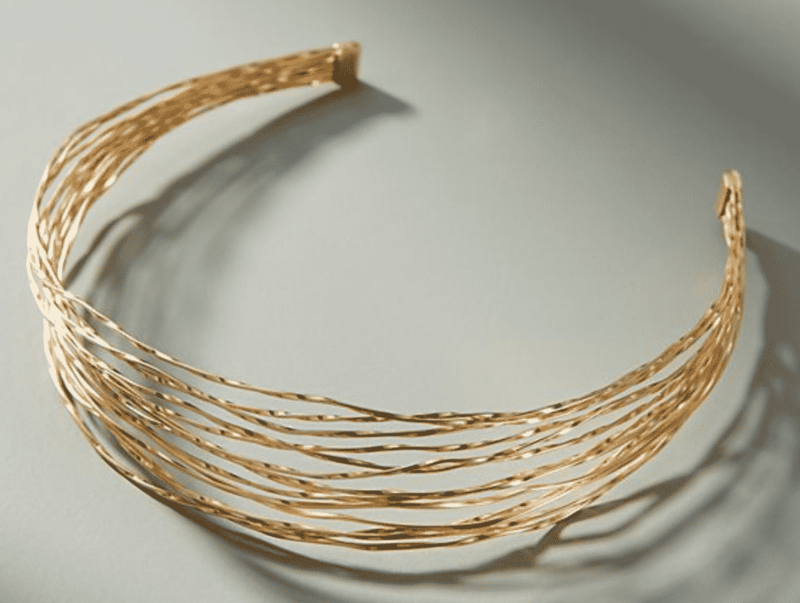 The design of this headband is simple and stylish. The lines will highlight your hair and keep you looking fabulous. Plus it comes in silver as well so be sure to check it out. Last but certainly not least, we have the bow headband. Like I’ve said in past posts, preppy girls love bows. Bows on headbands are the perfect combination! I love this shade of pink and how gorgeous it will look in your hair. This is a must have. Our preppy style series is 100% for you, so tell us: what would you like to read about in future articles? What are your favorite styles of preppy headbands? How do you feel about preppy style? Start the conversation below. We love hearing from our readers!